Why would we expect a project characterized by sketchy behavior to be any different when it comes to marketing condos? 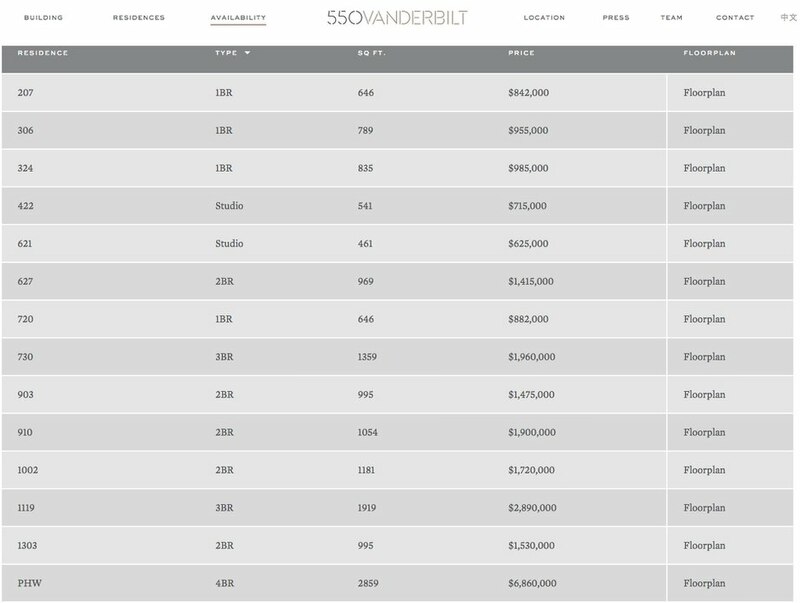 Check out the Google ad for the 550 Vanderbilt condo building: it quotes Curbed as saying "The First Condos At Atlantic Yards Will Start at $550K." 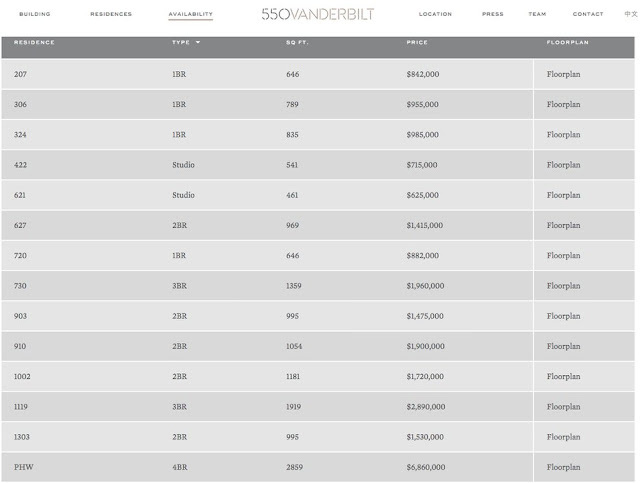 Now check out the actual availability linked from the ad: condos start at $625,000.